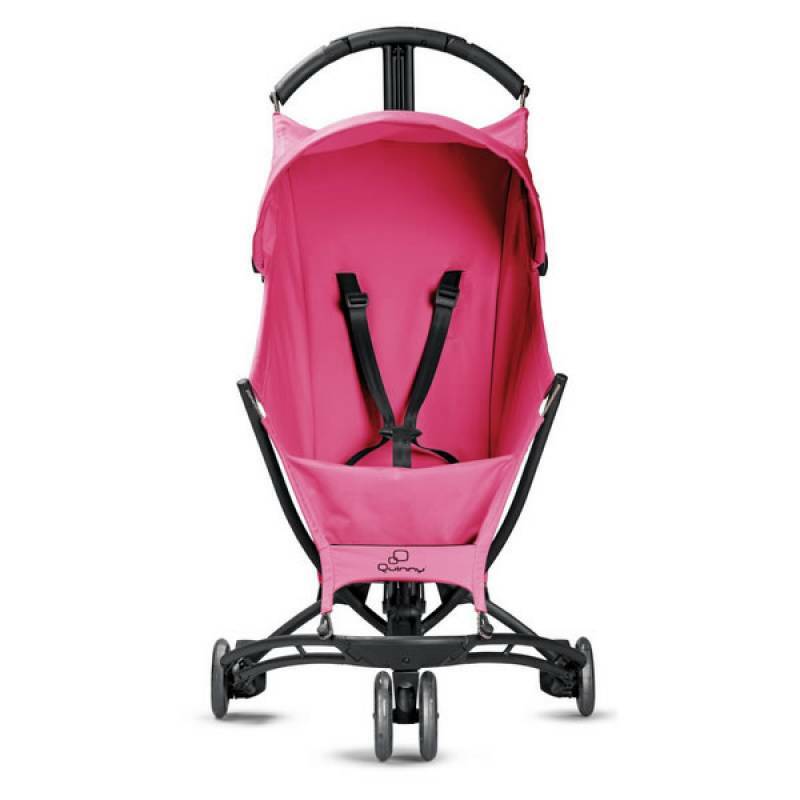 If you’re looking for a beautifully engineered, lightweight stroller, you’ll find it in the Quinny Yezz. Combining stand-out Dutch design with high tech materials, it’s the lightest pushchair on the market, weighing just 5.6kg. 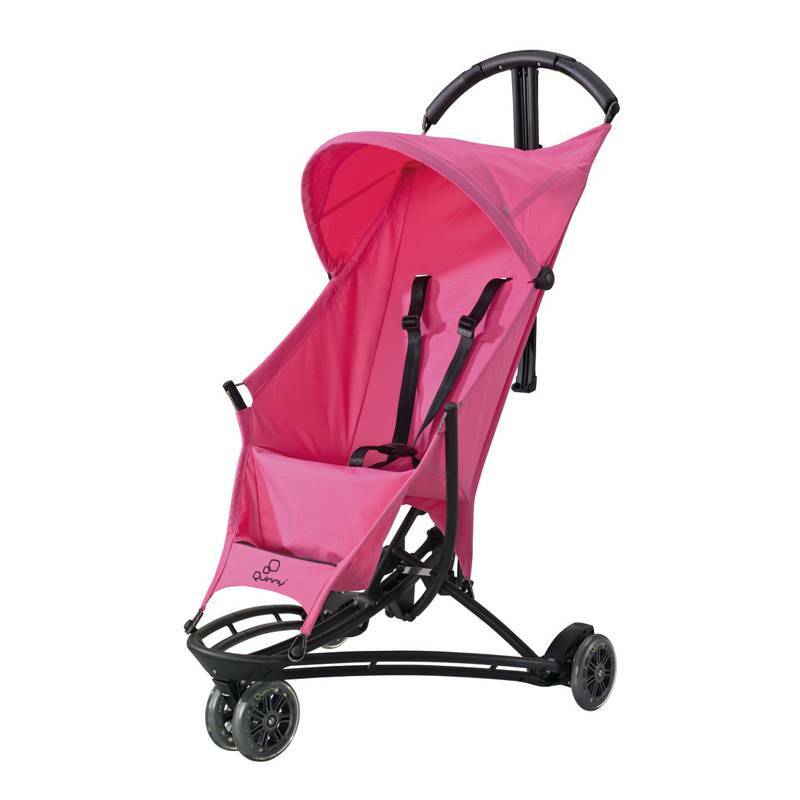 Suitable from 6 months to 3½ years (15kg), it’s so light you can push it with just one finger. Ideal for the city or travel overseas, there’s a range of fresh colours and designs to appeal to the style-conscious. Intelligent details, like one handed unfold, a hammock-style seat, and ergonomic handle ensure comfort for you and your child. The Yezz is made of IXEF®, a high-performance plastic which is super strong and as light as a feather. It sits on skate wheels that manoeuvre over varied terrains effortlessly. 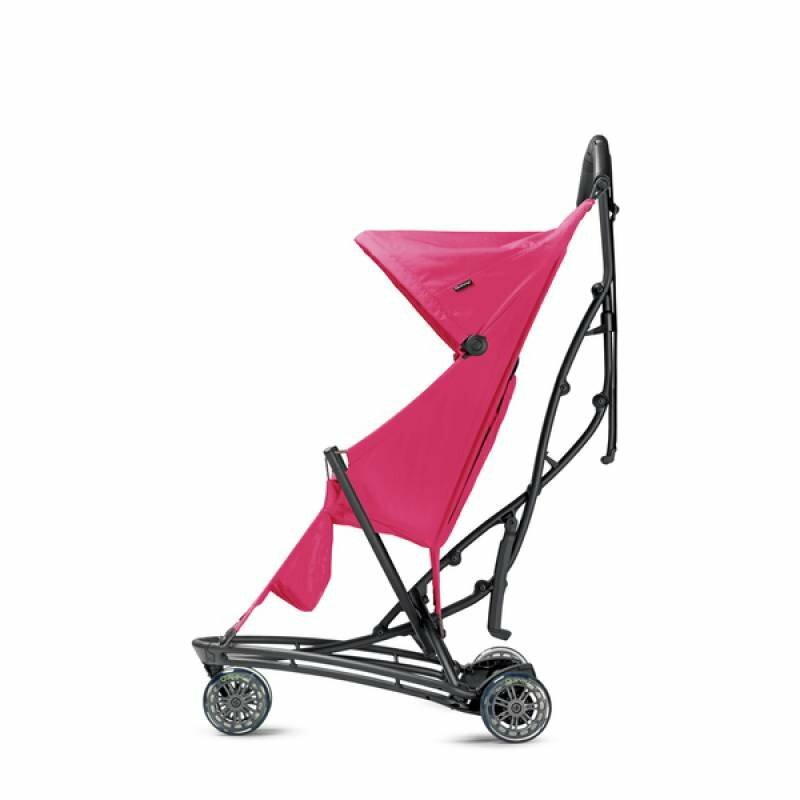 Then when your child wants to walk or it’s time to climb on the bus, the Quinny Yezz folds quickly and easily. It’s even got a built in strap that lets you carry it over your shoulder. That leaves your hands free to hold on to your child until it’s time to get back in the stroller. 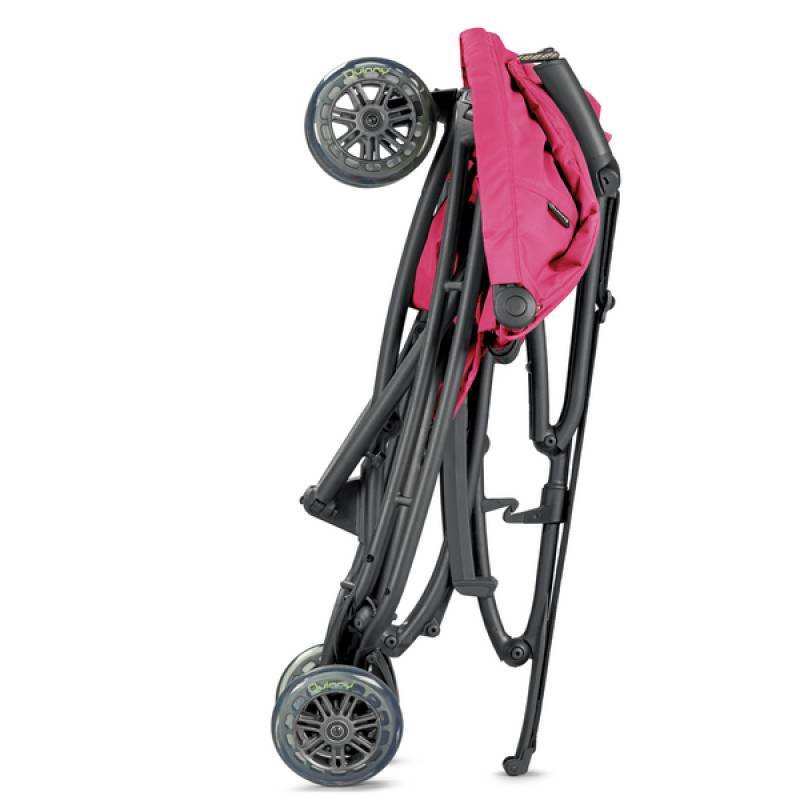 When folded, it stands upright for easy storage.